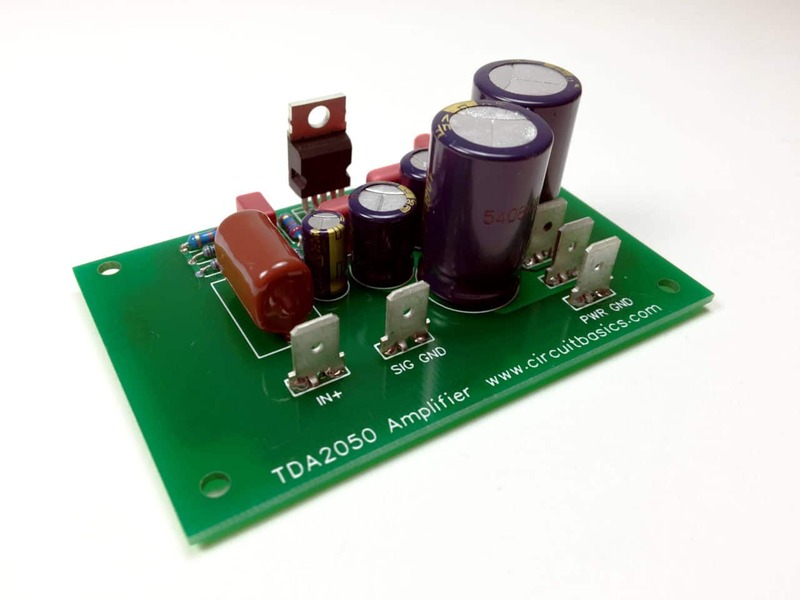 Follow along as I build a 25 Watt stereo amp with the TDA2050. 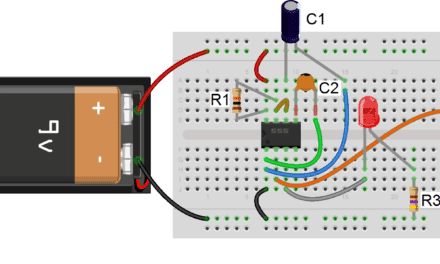 I’ll show you how to change the gain, set the bandwidth, find the right heat sink size, and layout the PCB and wiring inside a chassis. 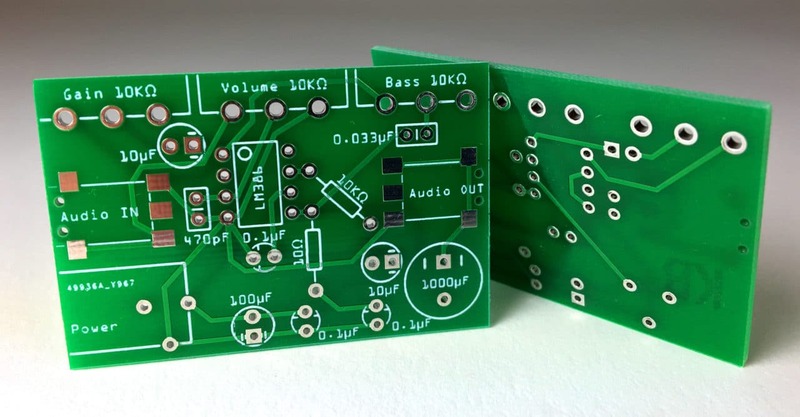 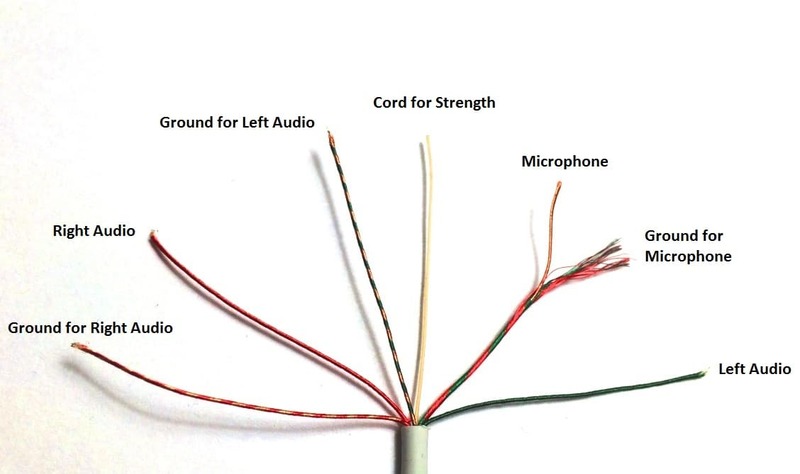 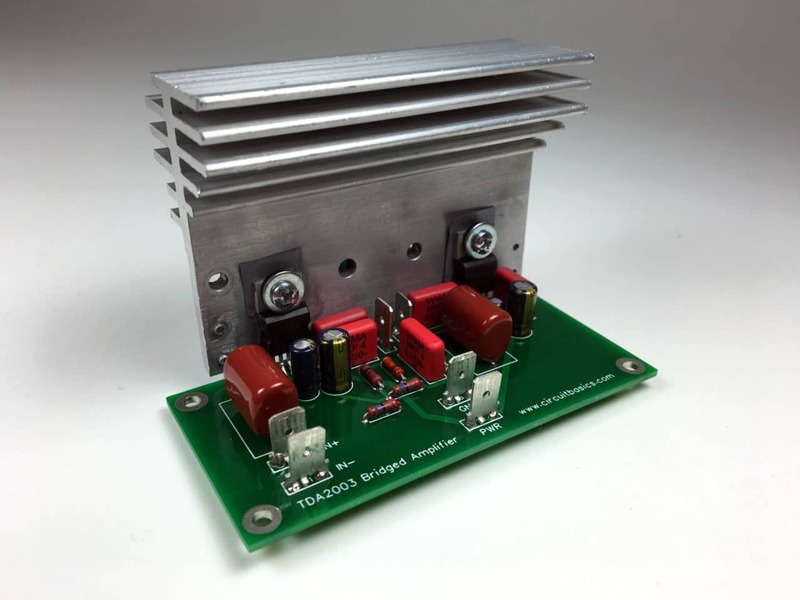 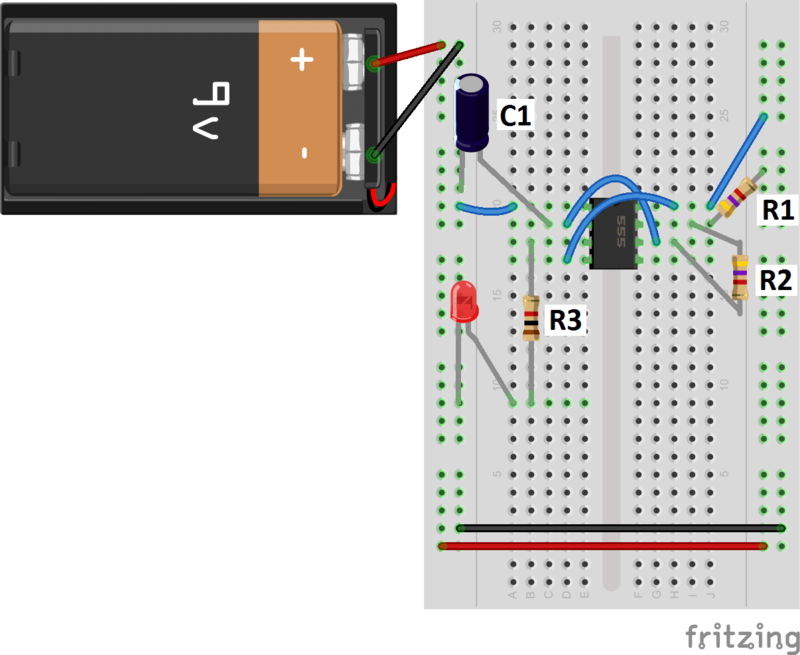 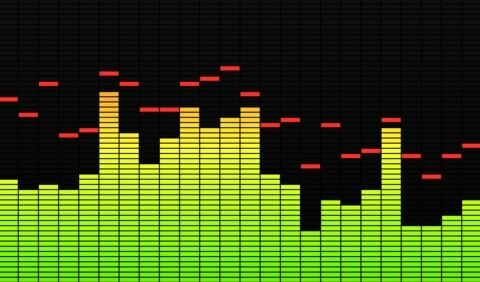 A complete guide for building stereo and bridged audio amplifiers with the TDA2003, with tips for optimal PCB layout, grounding, and component selection.